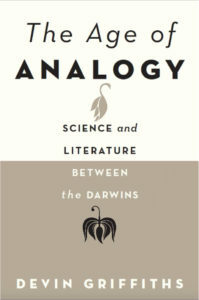 Was thrilled to find out recently that The Age of Analogy was shortlisted for the British Society for Literature and Science’s annual book prize. The prize ultimately went to Ursula Heise, for Imagining Extinction (Chicago, 2016). Pretty good company!